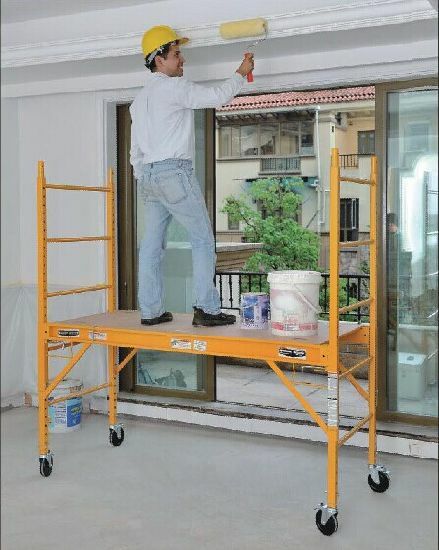 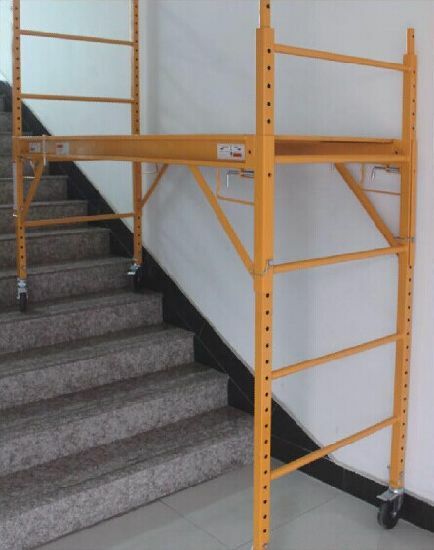 6 Ft. Multi-Use Drywall Baker Scaffold, 6′ Scaffold, Mobile Scaffold manufacturer / supplier in China, offering 6 Ft. Multi-Use Drywall Baker Scaffold(YH-SD601), Professional Easy Moving and Height Adjustable Welding Workbench (YH-WB030), Frame Scaffolding and so on. 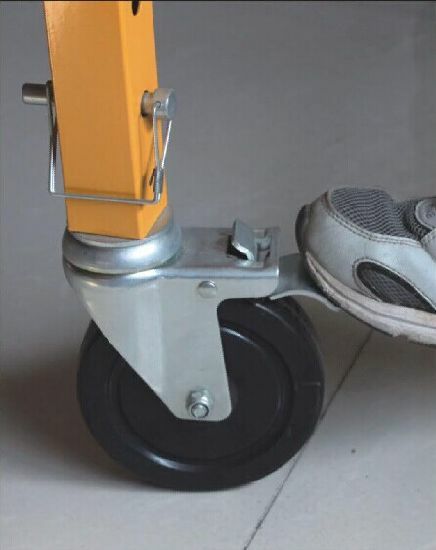 5) 5"(12.7CM) Swivel Ruber Casters with Brake. 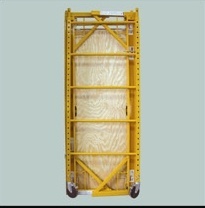 10) Container loading: 140PCS/20'GP, 290PCS/40'GP, 311PCS/40'HQ.